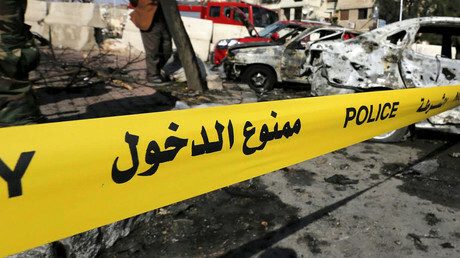 A powerful explosion has rocked the Syrian capital, Damascus, killing up to 7 people, Reuters reports, citing state TV. The blast was caused by a suspected suicide bomber, Reuters says. It reportedly hit the Kafr Sousa neighborhood, which is a heavily guarded area with Syria’s key security installations located there, Reuters adds. Meanwhile, Interfax reports, citing local TV, that at least 15 people have been injured, also naming Kafr Sousa as the targeted district. 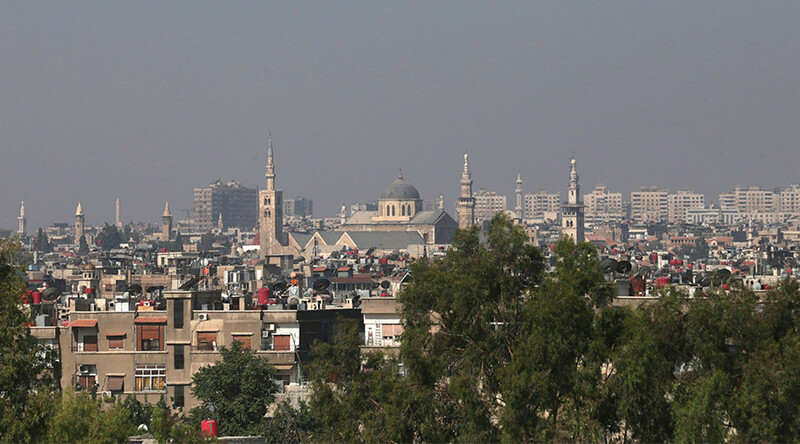 Preliminary reports suggest the explosion was a terrorist act, Syrian television says. Just days ago, at least five people were killed and over a dozen injured, including women and children in a blast near the town of Sa’sa’ in west of Damascus. The explosions come amid a ceasefire currently in place in Syria. A halt to hostilities was agreed back in December and brokered by Russia and Turkey. Yet the agreement does not include a stop to military action against terrorists like ISIS, the sides said. Despite the ceasefire, the country has still witnessed a spate of attacks against the civilian population. Earlier in January, a car explosion in the rebel-held Syrian town of Azaz reportedly left dozens people dead. And prior to that, on January 5, at least 11 people were killed and dozens injured when a car bomb went off in the town of Jableh, located in Syria’s Latakia province.